Red Rock's serene surroundings, distinctive decor, and impeccable standard of service ensure that your visit is flawless and fabulous. Whether relaxing in our expansive pool back yard, playing your hand at Poker or savoring a class meal, our resort has a flavor for all vacation tastes and desires. 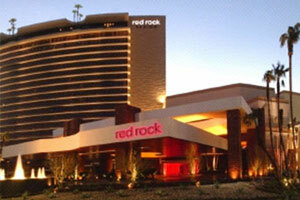 A modern retreat from everyday life, Red Rock promises a vacation experience that's distinctly yours.